Lady and the Blog → Child Style → 50% Off Lands’ End Backpacks Today Only! 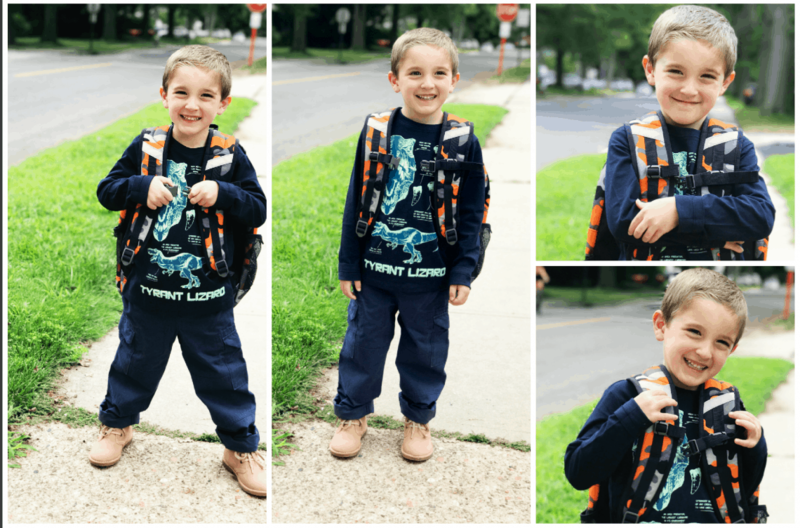 50% Off Lands’ End Backpacks Today Only! Looking for new Lands’ End Backpacks? Me tooooooo! Back to school is right around the corner for us! This summer has been an amazing one, but now it’s time to start thinking about the Fall. 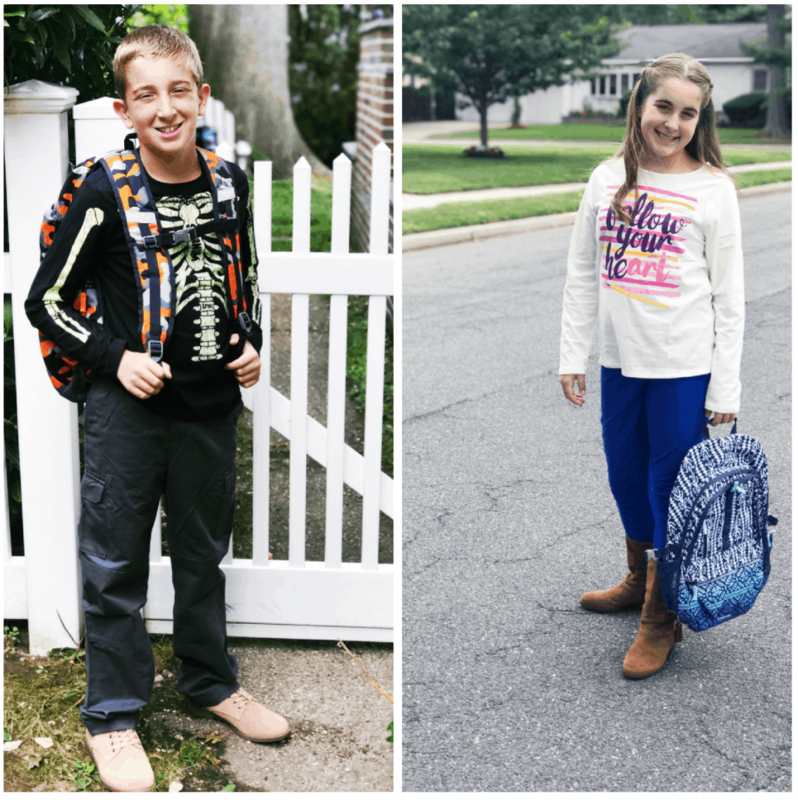 When I think of “first day of school” outfits, there’s one place that always comes to mind – Lands’ End!! Lucky for me, they have something pretty special going on today. To celebrate the 50th Birthday of the Backpack, Lands’ End is offering their legendary backpacks at 50% off w/ free shipping on August 8, 2017.In addition, Lands’ End will offer 50% off all lunchboxes w/ free shipping too. Just like cake and ice cream, they go together perfectly. YAHOOOOOOO!!! 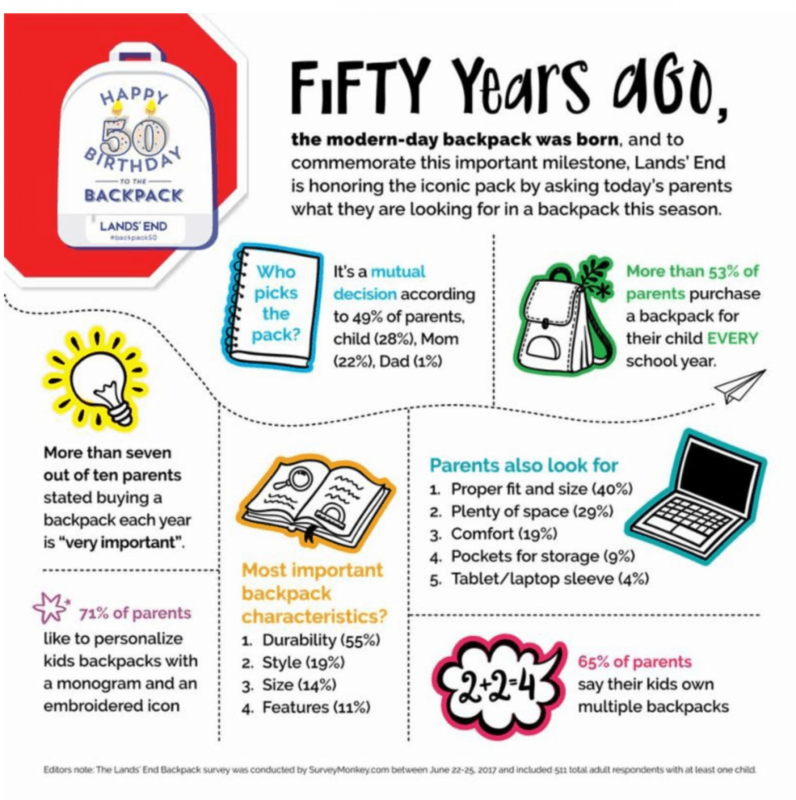 Fifty years ago, the FIRST modern-day backpack was born, and to celebrate this milestone, Lands’ End is honoring the iconic pack with EXTRAORDINARY offers, advice and a Lands’ End Twitter #Backpack50 Birthday Party! You are all invited. 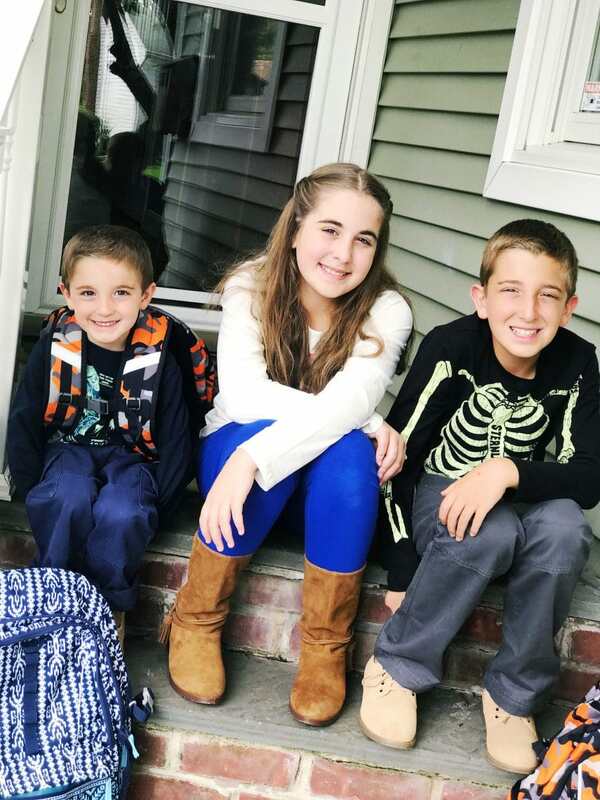 I chose a few great options for the kids and I wanted to showcase their full outfits in case you need some ideas for your little ones. Whether you need bright cameo for your boys or on trend boho patterns for your girls, Lands’ End is your one-stop shop. 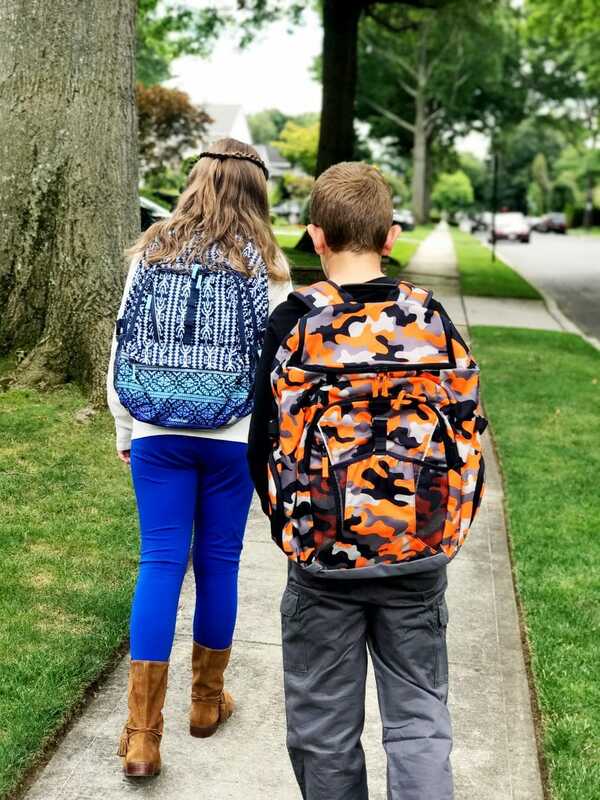 Today only, Lands’ End is offering all backpacks (and coordinating lunch boxes) at 50 percent off with free shipping. Use promo code: BACKPACK50 and pin: 7476 to receive this amazing offer. 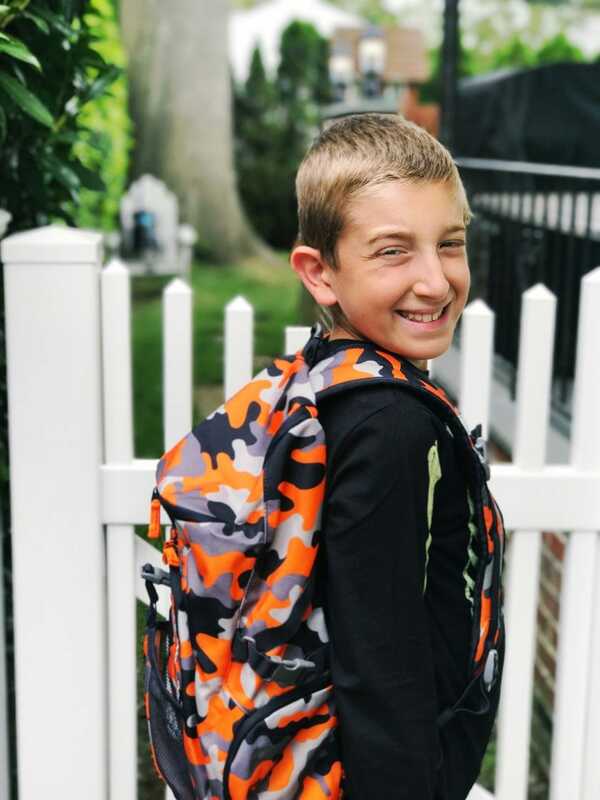 Personalizing a backpack is a popular trend this year. For just $6, you can add icons, initials or monograms. There are hundreds of ways to personalize your pack. 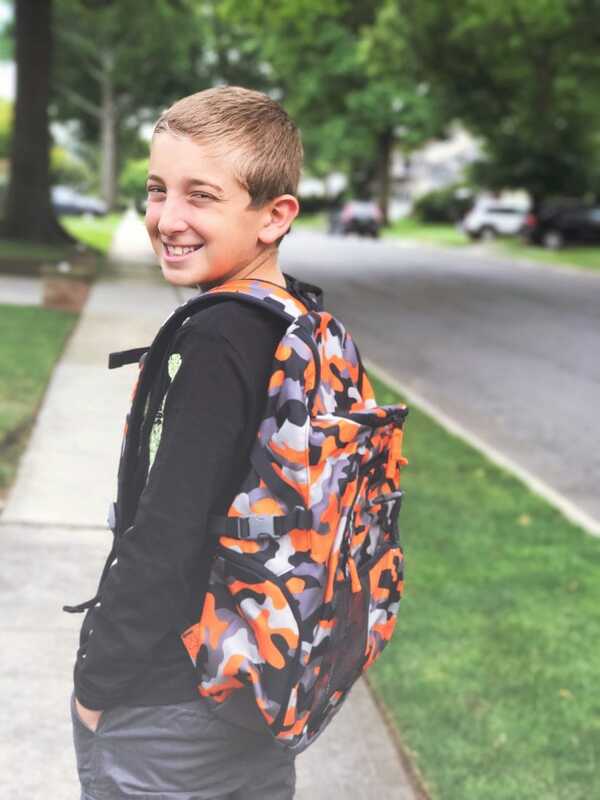 Visit landsend.com/backtoschool to determine which backpack will be an A+ fit and take advantage of today’s great Backpack offers! 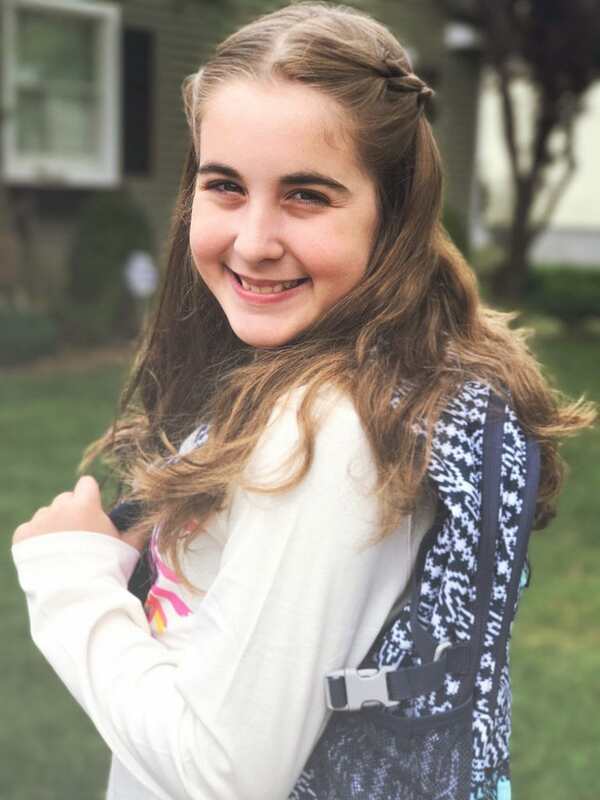 From preschool to high school, Lands’ End has a backpack that is built with kid-friendly features for back to school. And don’t forget to check out the Lands’ End #LoveLearning site for great summer Kids activities. There’s always something new to explore. This is so awesome! I’m always on the lookout for a Land’s End sale. Their clothing and accessories are ON POINT. I have to be there for this party. Land’s End looks like they’ve got some super sturdy backpacks! We’re going to have to try them for the coming school year. I absolutely love all of your photos… they’re gorgeous! 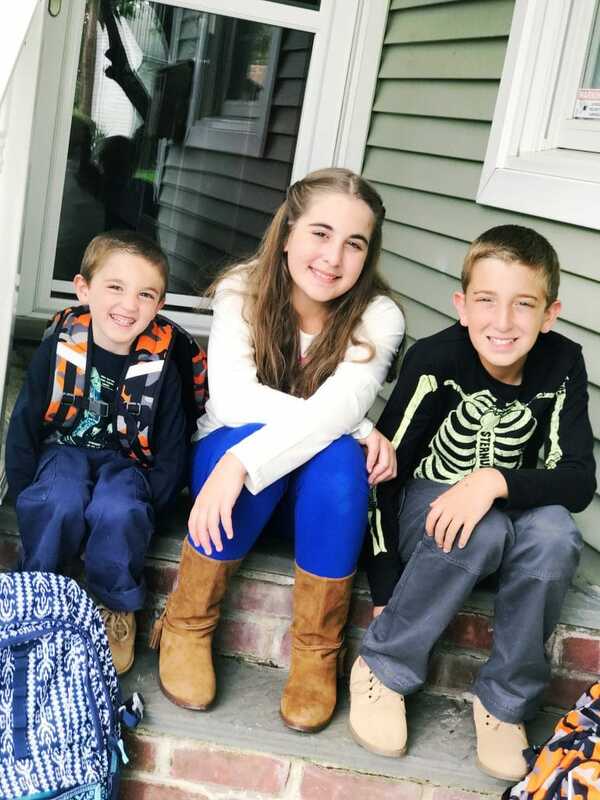 With back to school just around the corner for our neck of the woods, this was a very timely post! 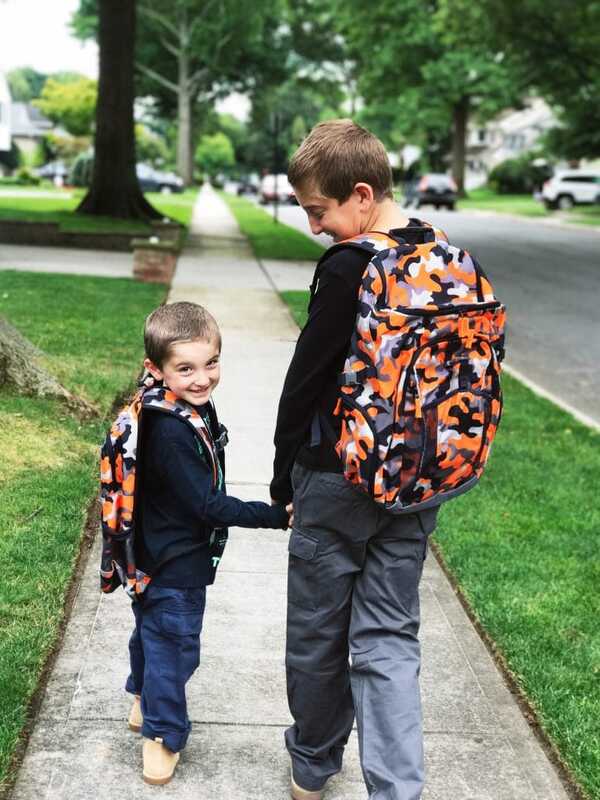 Love these backpacks and I am sure the kids would love them just as much! Great deal. Their backpacks are durable! I have a Land’s End beach tote that I’ve had FOREVERRR! Wow fifty percent off is a great deal. I need to get a backpack for my Son to take to school. At this price I might just get two. wow, 50% off is a good deal for a Land’s End backpack! I love the quality of their stuff, really holds up against the kids. Those backpacks are really cute. I especially like the camouflage one. Great deal!